It's no secret that a couple of Avengers weren't present when Steve Rogers and Tony Stark dueled in Captain America: Civil War. Thor (played by Chris Hemsworth) and Hulk (Mark Ruffalo) were last seen in Avengers: Age of Ultron, the latter leaving in a quinjet to avoid doing more harm, while the God of Thunder returned to Asgard. 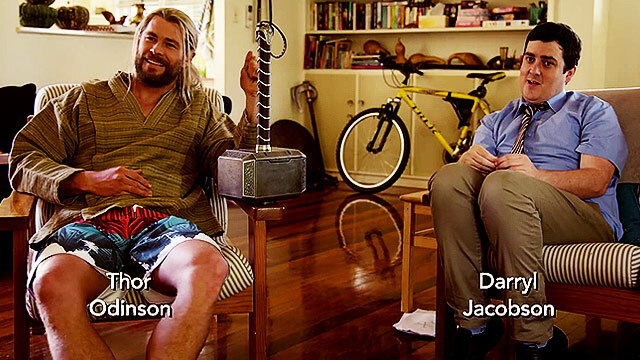 Turns out, Thor took a detour and got some much-needed respite in the Land Down Under from all the grueling superhero-ing, as he explains himself in a mockumentary that was originally screened at the San Diego Comic-Con 2016 and will be included in the Civil War digital and Blu-ray releases. 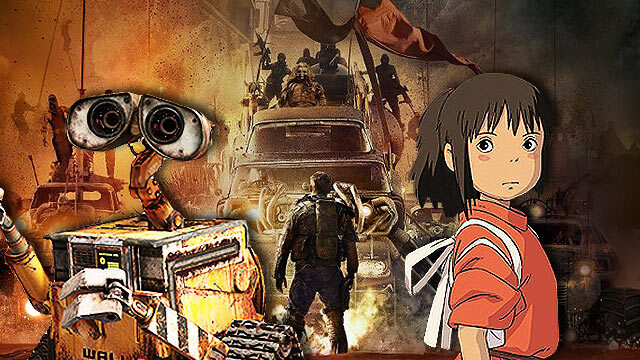 How Many Of The BBC's '100 Greatest Movies Of The 21st Century' Have You Seen?